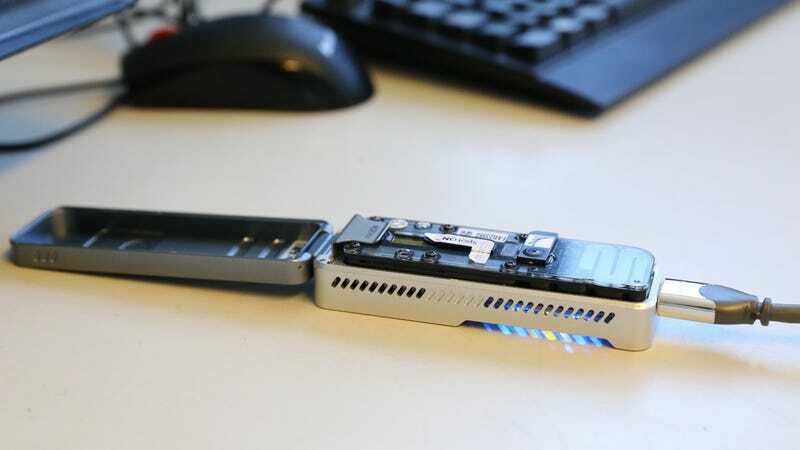 The researchers accomplished their feat using the MinION nanopore sequencer, reading almost a hundred billion base pairs of data and analyzing huge chunks of DNA. The product is targeted towards scientists, mainly, but costs as little as a thousand dollars. Other DNA-sequencing machines are about the size of a standard office photocopier. Sequencing the human genome has become a benchmark for determining how well DNA sequencers work, the authors write in the paper published in Nature Biotechnology. 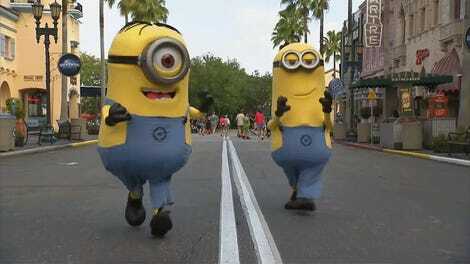 Unlike other methods, which read chunks of DNA perhaps a hundred or so base pairs in length, the MinION can read sequences as long as 882,000 base pairs in length using the nanopore technology. As a reminder from high school biology, the base pairs are the As, Ts, Cs, and Gs that make up our genetic code. “There’s a lot of things that are exciting about this,” study author Matthew Loose from the University of Nottingham told Gizmodo. “We can sequence much larger chunks of DNA than we’ve ever seen before.” Loose, as well as several other authors on the paper, receive funding in some way from MinION’s parent company, Oxford Nanopore Technologies. The nanopore technique begins with a voltage passed across a tiny pore in a membrane. The device runs DNA through the voltage, which changes the signals, and converts the tiny changes into the base pairs, and then into the data analyzed by a computer. As of now, MinION’s error rate (detecting the wrong letter) is fairly high, or at least higher than other methods—a few in a hundred. That gets better with repeating the analysis over the same sequence, but after processing lots of DNA, there’s still errors on the order of one in a thousand. Loose said they’re working on learning more about those errors, and whether they’re issues with sensitivity or if the machine is misreading actual physical modifications in the molecules themselves. But the time probably paid off—the machine managed to fill in 12 pieces of the human genome, reports STAT. Around 4 percent to 8 percent of the human genome remains to be sequenced.